What Are the Best Android Phones for Gaming? One of the primary motivations that drive consumers to opt for high-quality smartphones with impressive specs is their love for gaming. Luckily, we are in an era where even the less expensive phone models from the less popular brands, are capable enough to handle most of today’s mobile games. However, the fact that some devices are just better than others remains. If you are an avid mobile gamer, you’d want a phone that has the type of hardware and software that could keep up with your gaming activities and run any game no matter how power-demanding they are. So, what makes the best Android phone for gaming? A good phone for gaming is one that has a high-resolution display, a sizable CPU and GPU power, sufficient RAM and ROM, and long-lasting battery. Additional features, such as VR (virtual reality) support, might also appeal to you. To help you in your search, we’ve come up with a list of the top choices that are currently out on the market today. The Galaxy S9 and S9+ are the latest additions to Samsung’s flagship family. When we talk about the display, performance, and battery, the S9 and S9+ perfectly fit the bill. 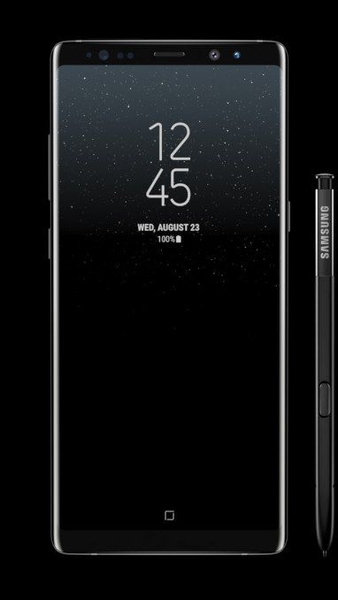 Without a doubt, they were designed to bring about improvements and refinements that their predecessors, the S8 and S8+, fell a little short. The S9 and S9+ both have the Game Launcher, which houses all the gaming apps on your phone and features settings specifically designed to improve users’ gaming experience. With the Game Launcher, you can lock edge touch and auto brightness, and mute alerts and sounds to help you focus better. It also comes with a built-in gameplay recorder. The S9 has a 5.8-inch display, 4 GB of RAM, and 3,000 mAh battery, while the S9+ has a 6.2-inch screen, 6 GB of RAM, and 3,500 mAh battery. They are powered by an Octa-core Qualcomm Snapdragon 845 or Octa-core Samsung Exynos 9810 processor. They have 64 GB internal storage, which can be expanded via a microSD up to 256 GB. In 2016, Samsung’s Galaxy Note line hit a snag when a manufacturing defect in Note 7 caused extreme battery overheating, which in some cases resulted in fires. It prompted the company to recall all Galaxy Note 7 units worldwide. But, a year later, it appeared Samsung wasn’t ready to entirely give up their favorite phone line. In 2017, they released the Note 8, which promised to help users “do bigger things.” Luckily, it did live up to its promise. Equipped with Qualcomm Snapdragon 835 (US/Chinese model) or Samsung Exynos 8895 (Europe model) and 6 GB of RAM, the Note 8 is more than able to provide smooth and powerful performance that allows for seamless multi-tasking. When it comes to gaming, the Note 8’s processing power is expected to offer a pleasant overall experience. The Note 8 comes with 3,300 mAh battery and a 6.3-inch QHD+ display. But don’t be fooled — this size may seem massive on paper, but the phone’s slim and thin body still makes for a comfortable grip, which is a must for extreme mobile gaming. 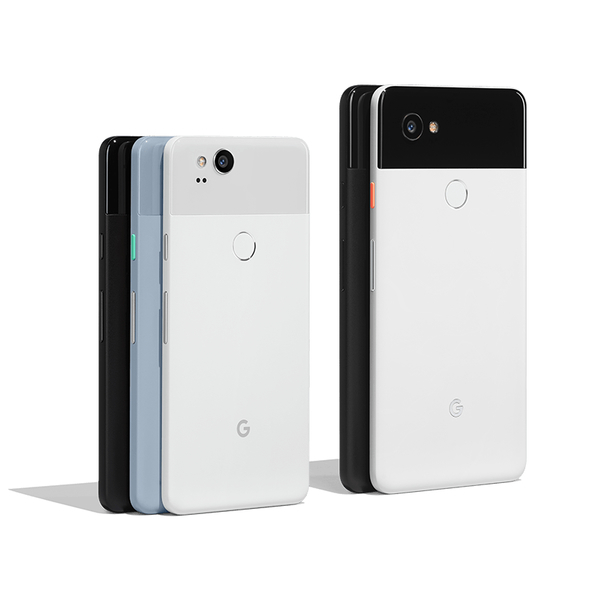 Google Pixel 2 XL is the top contender if you’re in maximum battery power and display capacity. While you might find some of your favorite games don’t fill the entire screen, you won’t have to worry about smooth performance and crisp graphics, as both are entirely covered by Pixel 2 XL’s 4 GB RAM, 64-bit Octa-core Qualcomm Snapdragon 835, and 6-inch pOLED display. Furthermore, you can enjoy playing your games continuously — a 15-minute charge of the 3520 mAh battery can last you up to 7 hours. What could phone designed for games be better than one made by a gaming hardware manufacturer? When San Diego and Singapore-based company Razer announced their gaming phone, they were initially met with skepticism, as many people believed that any phone with capable processors and high-def screens could be used for gaming. But once you get your hands on a Razer Phone, you’ll know what Razer was explicitly designed to do. Everything that makes a gaming experience promising was enhanced in the Razer Phone — screen, sound, battery, and processing power. Its 5.7-inch 1440p IPS LCD offers a 120Hz refresh rate that makes for buttery smooth graphics. Its dual Dolby Atmos speakers make the phone loud. The 4000mAh battery promises all-day juice. Finally, with this phone being powered by 8 GB of RAM and Octa-core Qualcomm Snapdragon 835, need we say more? Are you hoping for premium gaming experience for less? You’re in luck because OnePlus 5T gives precisely that. With an SRP of just $499US, this is the least expensive phone in this list, but performance-wise, it’s not lagging behind. This 6-inch is packed with either a 6 GB or 8 GB RAM, 2.45GHz Qualcomm Snapdragon 835, and 3,300mAh battery — specs that scream smooth gaming. Although the screen has a max resolution of 1080p HD, its AMOLED tech is still able to produce bright and punchy colors. 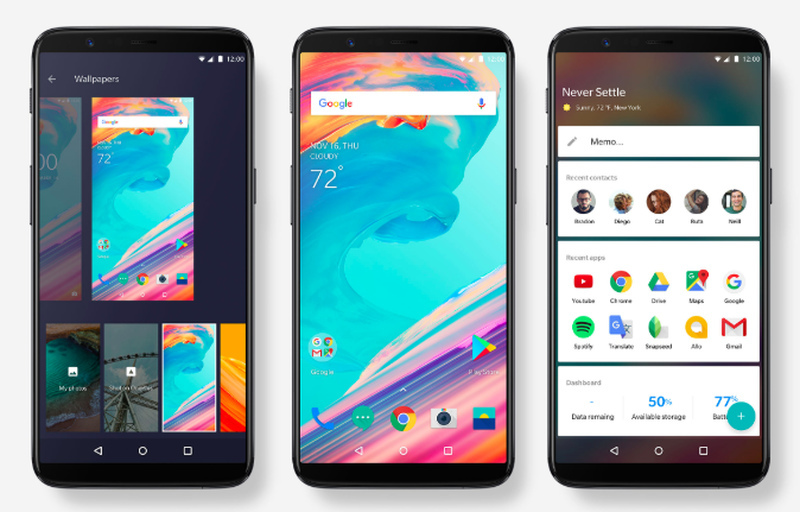 Moreover, OnePlus 5T also offers a premium look, thanks to its buttonless screen, thin bezels, and metal finish. So, there you have it, the top Android phones for gaming that we’re pretty sure will be worth your investment. Remember, though, that no matter how high-end and feature-packed a phone is, it won’t work to its full potential if you don’t take care of it. One way to maintain your device is to install tools such as Outbyte Android Care to make sure that it’s free of unnecessary junk. Next What Are the Android Phones With the Best Cameras?